This section will provide resources to support on-going Discussions, as well as support community engagement. 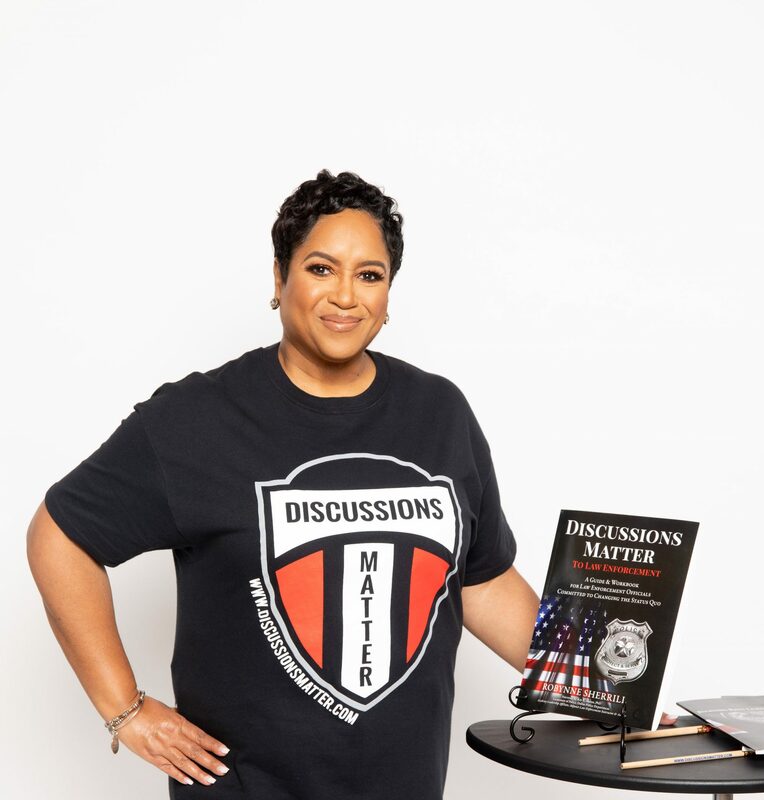 The Discussions Matter Community Companion is a resource that has been developed to engage citizens in supporting and contributing to building positive relationships between law enforcement and the community. This is one of many resources that will be provided for access in this section.